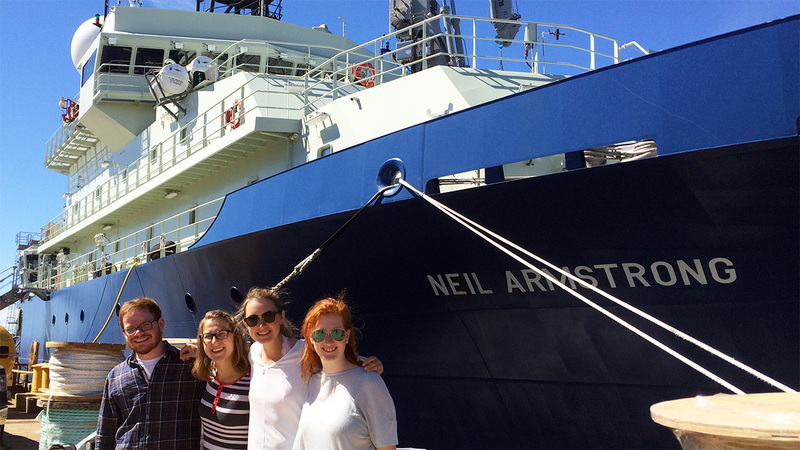 Semester at WHOI (SAW) is an undergraduate residential “study-away” opportunity at the Woods Hole Oceanographic Institution in Woods Hole, MA, on Cape Cod. The program features a for-credit, semester-long research experience directly advised by a WHOI scientist or engineer as well as the opportunity to take graduate-level courses modified for undergraduate credit. The combination of research project and coursework constitute a full semester of credit that is transferable to the student’s home institution. SAW is particularly well suited for students who are considering an advanced degree in ocean science or engineering and related fields in the earth sciences.